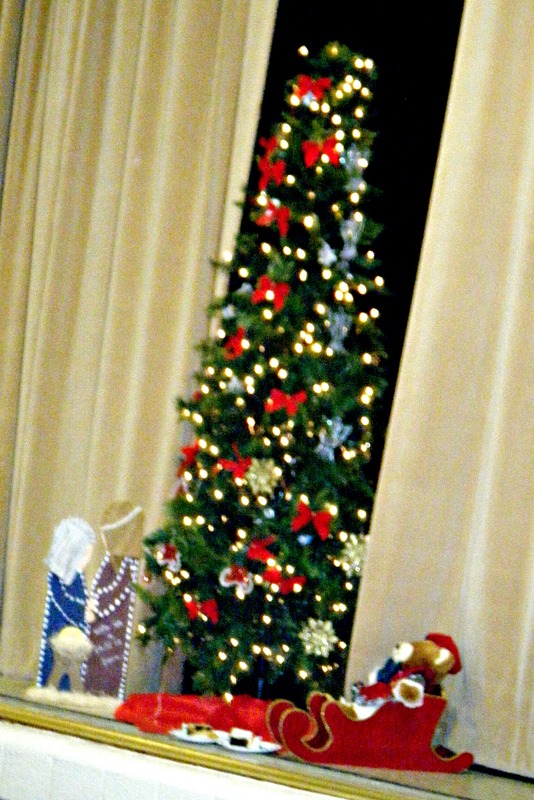 for a wonderful Christmas Party The Entertainment was delightfully inspiring! The food was delicious. Everyone was in a festive mood. Stephen plans to major in music performance in college.